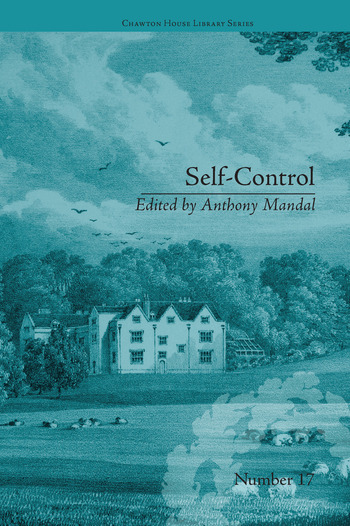 Self-Control (1811) was a literary sensation, going into four editions in its first year. The first novelist to set her story against a strong Scottish background, Brunton set the scene for other writers such as Walter Scott. Jane Austen was also a fan, she read it at least twice, worrying that the work might foreshadow her own creations.